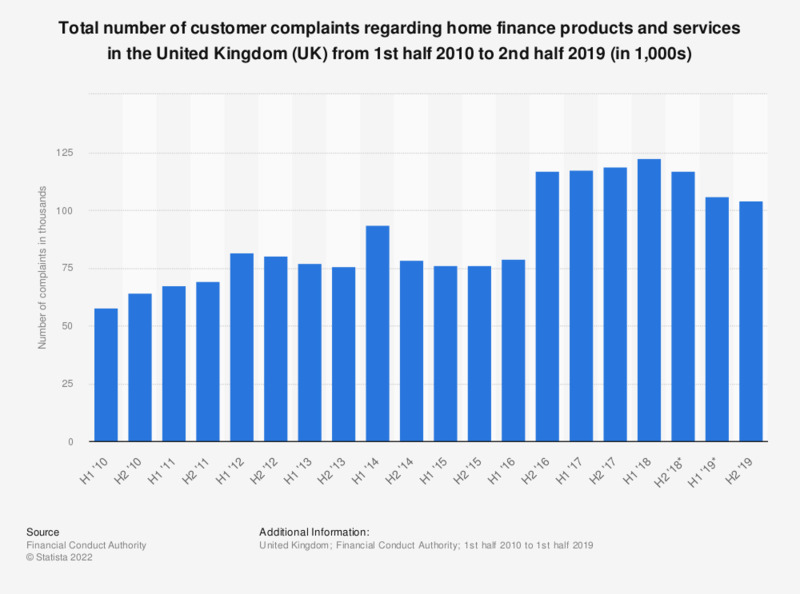 The statistic presents the number of complaints to the Financial Conduct Authority (FCA) regarding home finance related products in the United Kingdom (UK) between the first half of 2010 and the first half of 2018. In the first half of 2018, the FCA received approximately 121.5 thousand customer complaints about home financing and mortgage products. Taiwan: Which of the following financial products do you currently have, on your own or jointly with others? Japan: Which of the following financial products do you currently have, on your own or jointly with others? Saudi Arabia: Which of the following financial products do you currently have, on your own or jointly with others?